 MOBILE, Ala. – Baldwin County Presiding District Judge the Honorable Michelle Manley Thomason will deliver the fall commencement address at University of Mobile on Saturday, Dec. 15, as approximately 100 graduates receive diplomas. Thomason is a UM alumna and serves on the University of Mobile Foundation Board of Directors. The outdoor ceremony will begin at noon in front of Weaver Hall on the Dr. Fred and Sue Lackey Great Commission Lawn. It will be live streamed on the University of Mobile Facebook page and at umobile.edu/graduation. Graduates will participate in the university’s “Great Commission Tradition,” in which graduates touch the Great Commission Globe fountain in the center of the lawn as they pass by after receiving diplomas. The act signifies graduates’ commitment to serve others and spread the message and love of Jesus Christ as they fulfill their professional calling in the world. As part of the tradition, members of each incoming freshman class place their hands on the Great Commission Globe during President’s Commissioning as they start their college journey, symbolizing the beginning of a college experience that renews minds and transforms spirits. The Great Commission refers to Scripture found in Matthew 28:18-20 where Jesus instructs his disciples to spread his teachings throughout the world. Thomason graduated with a Bachelor of Science in business administration in 1992. Her son and two stepsons, as well as all three daughters-in-law, are also UM graduates. Thomason went on to graduate from Tulane School of Law in 1995, before practicing law in south Alabama and becoming a judge in Baldwin County. She has 10 years of banking and business experience and 11 years of trial court experience in addition to 12 years on the bench. She has one of the busiest dockets in the state, having handled over 13,000 circuit court family law cases and over 88,000 district court cases (civil, criminal and traffic) since taking the bench in 2006. For information about graduation, visit umobile.edu/graduation.